The next generation of consoles should be coming around the bend soon. We make some educated guesses as to what they'll look like. The concept of a console generation is a fluid one. These eras are defined by the dominant console or group of consoles in competition with one another. The true beginning and end are fuzzy though: is it when the first console of that generation launches or when the most popular console of that generation drops? To understand how weird "generations" can be, the Nintendo Switch is technically of the ninth console generation, with the eighth generation including Nintendo Wii U, Sony PlayStation 4, and Xbox One. The Switch has kickstarted the generation technically, but its competition may not launch for many years now. For the purposes of this article, I'm defining the "next generation" as beginning with the launch of the next PlayStation and Xbox. The Switch is here as a unique hybrid of home and portable console, but what will the next iterations of the major home console brands look like? The Nintendo Switch has already begun the next generation, technically. When Will the Next Generation Begin? By 2020, our current generation of consoles will start to pull even with the longest in recent history. The sixth generation was as long as six years—the PlayStation 2 launched in 2000, while its successor bowed in 2006—or a short as four years, marking the time from the launch of the original Xbox to the Xbox 360. The seventh generation was lengthier, with the Wii to Wii U's six years, to eight years for the Xbox One replacing the Xbox 360. So, an announcement of the next generation in 2019, with a subsequent launch in 2020 feels right to much of the industry. Wedbush Securities analyst Michael Pachter told USgamer that he expects to see the next devices from Sony and Microsoft in 2020. This number was backed up by comments from NPD Group analyst Mat Piscatella to Gaming Bolt. 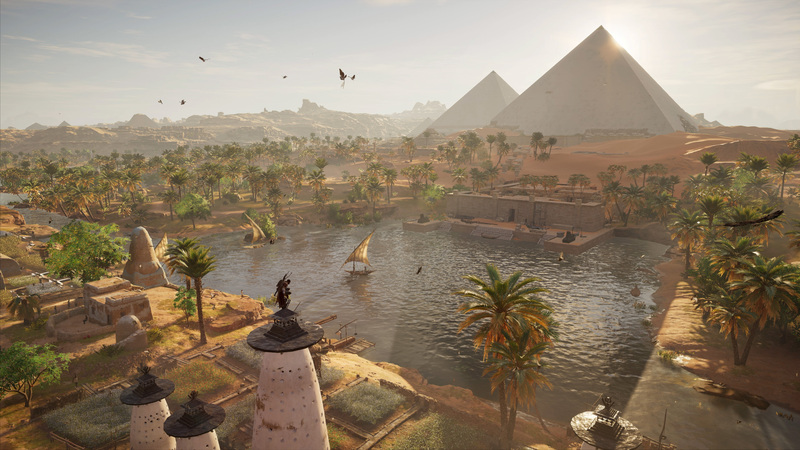 Ubisoft CEO Yves Guillemot pointed towards late 2019 as the earliest new consoles would be coming from Sony and Microsoft. "As Sony launched the [PlayStation 4 Pro] last year and Microsoft Xbox One X this year, we think we still have a minimum of two years in front of us before something new is coming," Guillemot said during an investors call in November 2017 (at around 49:30). "But that's our perception, we don't have any confidential information on that front." Do the PlayStation 4 Pro and Xbox One X change things for the next generation? "We really like the fact that Sony and Microsoft are really putting more power in their machines, using the evolution of technology to give power to our developers to create better games for our players," he added. 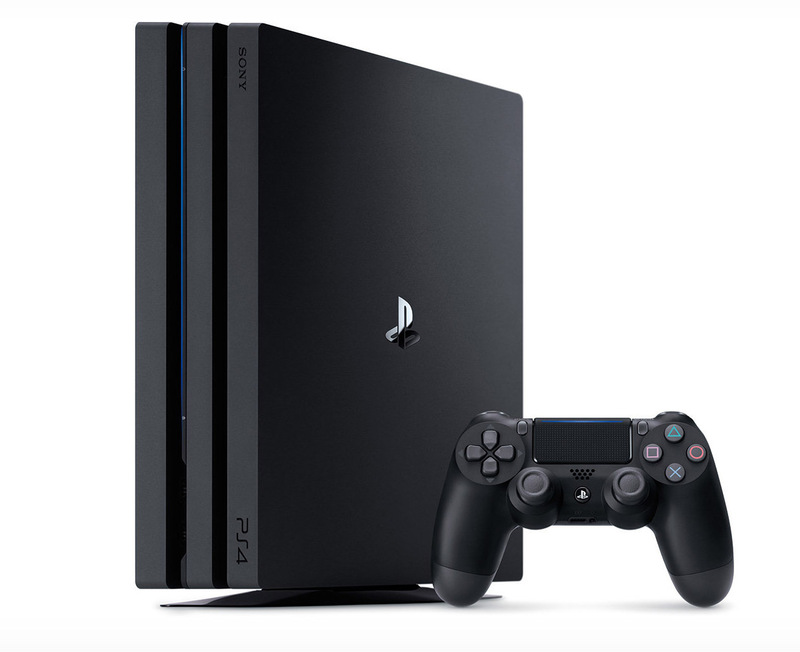 The one outlier in this regard is Macquarie Capital Securities' Japan Technology Analyst Damian Thong, who correctly predicted the launch of the PlayStation 4 Slim and PlayStation 4 Pro. Thong told the Wall Street Journal that he expects Sony to release the next PlayStation in the second half of this year. Despite his track record, it seems unlikely that the PlayStation 5 would launch this year, as we've heard next to nothing within the industry. You can keep a system a secret internally, but every developer and publisher that works on the platform vastly increases the chances of information leaking, and we've heard nothing. In addition, there are a host of major PlayStation 4 games at least that seem to be 2019 releases, including Days Gone and Ghost of Tsushima. A mockup of a potential PlayStation 5 logo. A generation isn't just Sony, Microsoft, and Nintendo though. Like Nintendo has done with the Switch, other competitors will be entering the space, potentially changing what a console is. In the fourth generation, a home console was a cartridge-based system. The sixth generation systems were all disc-based, while the seventh generation embraced online connectivity as a standard. There are numerous directions this generation can go. Will we see more powerful hardware, continuing to push 4K gaming as the growing standard? If that's the case, that hardware be an ongoing evolution of the current generation, like the PlayStation 4 Pro and Xbox One X, and a complete jump with unique infrastructure. Other options include consoles focused on additional technology like virtual reality, or a reliance on streaming technology. PlayStation VR has been a success for Sony. "Both PlayStation VR and Gear VR appear to have been successful ventures, and that makes it clear that there is demand for accessible VR. So I wouldn't be surprised at all if VR was a major component of the proposition for next generation consoles. That might simply take the form of improved performance, and perhaps a new bundled headset, with a 'this is the console you need for high fidelity VR'-style pitch attached to it.," Mode 7 co-founder Paul Kilduff-Taylor explained to us. Some hardware manufacturers and technology companies are building standalone headsets focused purely on virtual reality or augmented reality. Facebook is working with subsidiary Oculus VR on the new standalone Santa Cruz headset and will be releasing the cheaper Oculus Go headset early this year. Magic Leap finally revealed its Magic Leap One headset towards the end of last year, offering wearable augmented reality for developers and enthusiasts. Google is also working with several manufacturers to make headsets for its Daydream VR program. 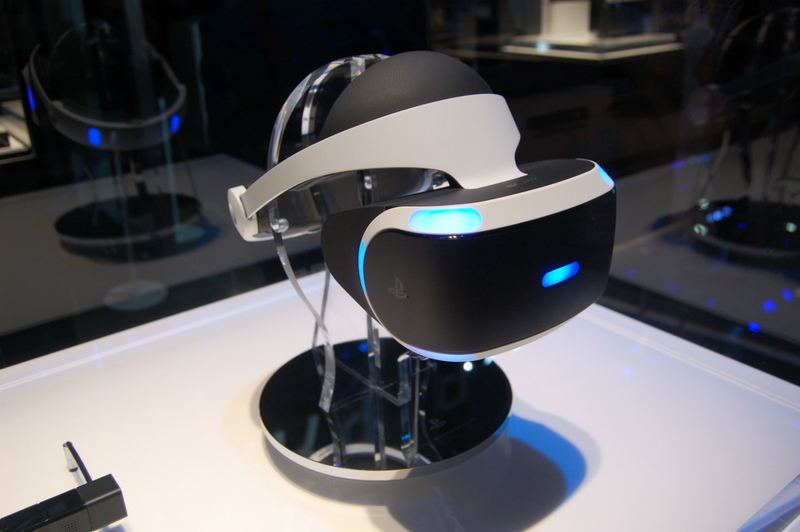 PlayStation VR has been relatively successful for Sony. The headset closed out 2017 with 2 million systems sold. That's a fraction of the 73.6 million PlayStation 4 systems sold worldwide, but it's just enough to be profitable. It's also enough to keep Sony and other developers making PlayStation VR games. Kilduff-Taylor doesn't see that as a primary focus of a home console at this point. "I don't think anyone serious is going to go all-in on VR yet; I'm thinking of a standalone 'VR console' which doesn't connect to a TV here. We're a long way away from that. However, I can definitely imagine a situation in the next few years where this becomes a major selling point," he said. You can already play games on Google's Chromecast. This generation will likely see the launch of several streaming consoles, even if they're not coming from any of the major home console owners. According to a report from The Information (subscription required, from Ars Technica), Google as been working on a streaming service code-named Yeti. 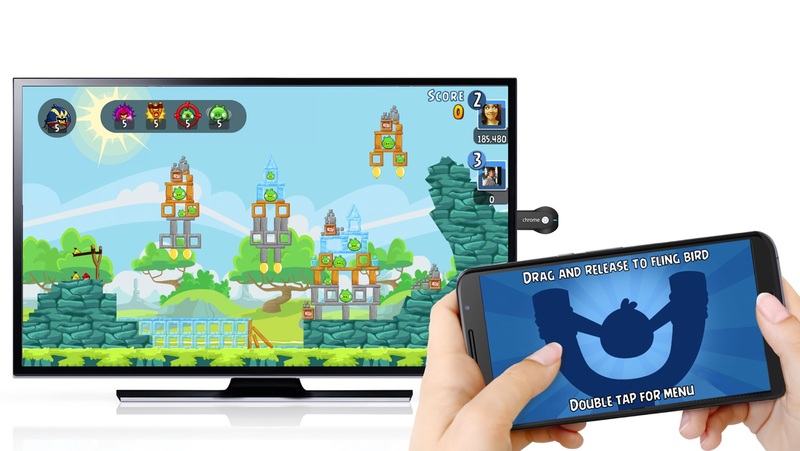 This gaming service would offer a host of games to users via a subscription fee, pushing those games to existing Chromecast dongle or Google-developed gaming console. For enthusiast-level gaming though, a streaming console has a number of issues, including latency and the bandwidth required for high-fidelity graphics. "To my knowledge, there's no streaming technology out there yet which can provide the level of latency-free, reliable experience which most players demand," said Kilduff-Taylor. "The convenience of a console with downloadable games has been really well demonstrated, so I don't think it'll be the next generation which sees us moving away from that. When you have that system in place, there's no discernible advantage that streaming offers to the user." 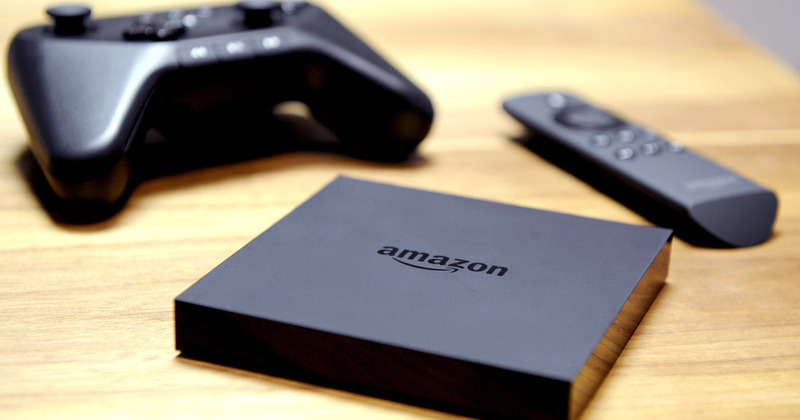 A device like Amazon Fire TV or Apple TV could be used for a streaming games service. That doesn't mean the idea of a streaming console is outlandish, merely that network infrastructure and player preference hasn't caught up yet. Another generation out, we could likely see an enthusiast-level home console built around streaming technology. "Streaming will be a powerful force over the next ten years and will likely completely take over the console market in the generation after the next one (i.e. the Tenth Generation). This will be especially influenced by growing hardware requirements, the rising costs of GPUs, and the expansion of more advanced network infrastructure worldwide," Psyonix Vice President of Publishing Jeremy Dunham explained to USgamer. "Even so, I don't think you'll see a complete abandonment of the physical or retail side in generation nine (the Nintendo Switch is already a proud member of that crew anyway) given how big the physical market still is—especially in countries with bad internet," Dunham added. The appearance of the PlayStation 4 Pro and Xbox One X outlined a future in which game consoles operate like smartphones and tablets: a sliding baseline of hardware power, where the overall infrastructure and operating system remains the same. 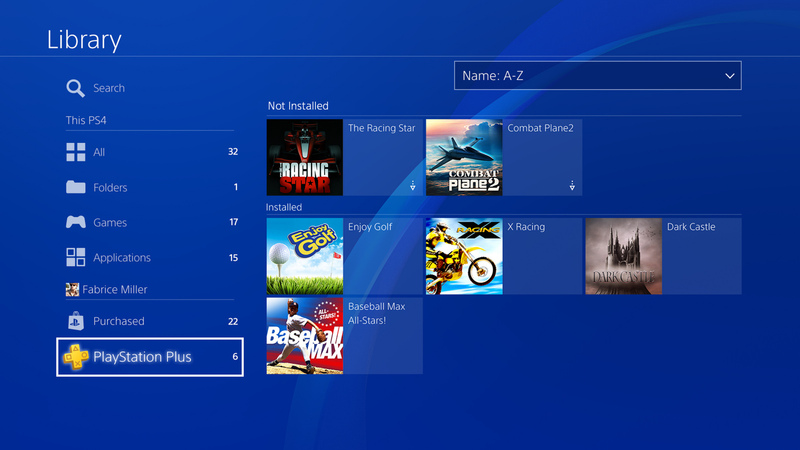 In such a business model, a PlayStation 5 would just be a more powerful version of the PlayStation 4 Pro, running all of the same games and services. Pachter disagrees with this idea of the next PlayStation and Xbox. "There will undoubtedly be a [PlayStation 5] before there is a [PlayStation 4 Pro Plus], if that’s what you’re asking. The next devices from each will be truly new consoles," he estimates. 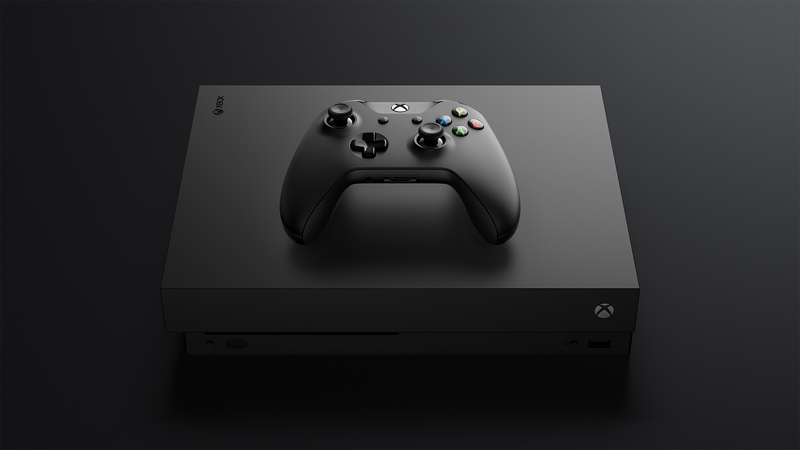 Microsoft has previously released statements that point to a more evolutionary thought process when it comes to Xbox home consoles. "For us, we think the future is without console generations; we think that the ability to build a library, a community, to be able to iterate with the hardware—we're making a pretty big bet on that with Project Scorpio. We're basically saying, 'This isn't a new generation; everything you have continues forward and it works.' We think of this as a family of devices," Xbox Head of Games Marketing Aaron Greenberg told Engadget two years ago. The benefits of this model are long-term for platform holders and consumers. It allows for one continuous library from platform to platform, not unlike the PC. Consumers can upgrade to the latest, greatest console if they want to, but there's no immediate need. Publishers and developers don't have to worry about the early years of a console, when there's a limited install base. "It's good from the hardware manufacturer's position as well, because you have a built-in way to remarket a console that's a few years into its life cycle while also staying close to a very competitive tech scene from the PC crowd," Psyonix's Dunham told us. "I was skeptical of the PlayStation 4 Plus and Xbox One X, but their successful integration into the existing console market showed that people can accept this sort of release strategy." That said, the current model of generational upgrades works because its easier to sell the new hotness if it's actually a brand-new platform. Theoretically, the early sales of a PlayStation 5 would be bigger than a PlayStation 4 Pro Plus. So, I'm assuming at least Sony will create a new, discrete system, perhaps with some backward-compatibility. A number of players buy a number of digital games, but not everyone wants to be digital-only. It's unlikely that the industry will translate over to digital-only gaming, though digital has been a larger part of sales for the last few years. Last year, the Entertainment Software Association (ESA) released its annual report, Essential Facts About the Computer and Video Game Industry, which showed that digital sales accounted for 74 percent of all game revenue in 2016. (Digital revenue includes game downloads, subscriptions, downloadable content, and microtransactions.) Still, traditional publishers see physical as important and necessary for the foreseeable future. "Consoles and disc drives probably stay around for a long period of time. I think it's the consumer deciding what's the easiest way for them to buy a game. And it may mean they no longer have a store down the street from them so they decide to buy it [digitally] maybe it's easier for them to do," said Electronic Arts CFO Blake Jorgensen at the 37th Nasdaq Investor Conference in December of last year. Another reason consoles might stick to physical media in many cases is the growing support for 4K resolution in gaming. Unlike 3D television, 4K looks to be here to stay, as the Consumer Technology Association expects half of all digital displays sold in the United States in 2018 to be 4K Ultra-HD televisions. The problem is the games powering those televisions are getting bigger and bigger. As USgamer covered in a previous feature on 4K gaming, 4K-enhanced games are beginning to approach 100GB on more in size, without equal increases in bandwidth caps or download speed. 4K gaming means huge file sizes. "This problem is just going to get worse as we push more resolution and wider dynamic ranges. There are a number of possible solutions to these issues, and certainly digital downloading of assets, à la carte, can help," Monolith Productions Director of Technical Art Matt Allen told USgamer. "Ultimately though, that’s just custom content management, not a new, or fundamentality different content creation strategy." As games get bigger, it's harder for avid gamers to be fully digital. Instead, they have to rely on physical releases on Blu-Ray. Microsoft won a bit of positive reputation for including a 4K Blu-Ray drive for video content, but the PlayStation 4 Pro is still running a standard Blu-Ray drive. The problem here is a standard dual-layer Blu-Ray disc allows for 50GB of storage space; there is a BD-XL format offering 128GB of space, and Ultra-HD Blu-Ray discs top out at 100GB. Currently, publishers get around this by adopting a hybrid model where part of the game is on the disc, but 4K assets like textures and cinematics have to be downloaded. And that's before the fact that we're only somewhat getting native 4K gaming with certain PlayStation 4 Pro and Xbox One X games. For the next generation of consoles, it seems like native 4K and playable frame rates should be the baseline. Display manufacturers are already moving onto the next featureset: 8K resolution (7680 × 4320), dynamic HDR, and variable refresh rate, via the new HDMI 2.1 specification, putting our industry potentially on track for 8K gaming in the tenth generation. What Will Power The Next Generation? That leaves us with the ongoing march forward. The next PlayStation and Xbox will be whole new consoles, with their own games, services, and operating systems. Whether those systems are called the PlayStation 5, Xbox Two, or whatever their platform holders desire, they'll be what consoles have always been: big boxes that will go under or around your television, that play a combination of disc-based and downloaded digital games. So what about the innards of these potential beasts? Currently, both consoles are powered by semi-custom Accelerated Processing Units (APUs) based on AMD's Jaguar architecture. An APU is a single chip that combines a central processing unit (CPU) and graphics processing unit (GPU) on a single unit, sometimes known as a system-on-a-chip (SoC). The Jaguar architecture is older low-power style that AMD started using in 2013. Either company could switch to technology from competitors like Nvidia, whose Tegra chip forms the basis of the Nintendo Switch, but it's more likely that they'll continue using AMD in the future. AMD's Jaguar powers our current home consoles. There is the possibility that Sony and AMD could decide to use a discrete CPU and GPU, which would be power-hungry, but offer more in terms of graphical processing power. A rumor reported by TweakTown stated exactly that, but it has yet to be followed upon and I'm just not seeing it. Home console manufacturers aim for horsepower, but they also take into account noise and energy draw. PlayStation 4 architect Mark Cerny has already highlighted what he believes would be necessary for a true next generation console, as opposed to an upgrade like the PlayStation 4 Pro. "Each new generation brings with it a new set of capabilities: CPUs, GPUs and the like but also controllers and new types of display devices. If you go back to the 1970s, it was colour TV. That was the new display device," Cerny told Digital Foundry in May of last year. Cerny pointed to a new CPU architecture, more memory, much more storage, and improved graphics capability, somewhere in the eight teraflop range. Currently, the PlayStation 4 Pro reaches 4.2 teraflops, while the Xbox One X achieves six teraflops. So let's assume we're getting another AMD APU for these next consoles. For the new systems, we could be seeing something based on AMD's Zen architecture and Ryzen series of CPUs. AMD did its reveal of the Zen architecture at Electronic Entertainment Expo (E3) 2016, so it apt to think you might see the processor being used in a gaming device. Our colleagues over at Digital Foundry speculated the same thing, even running a few benchmarks to see how performance would improve on a theoretical Ryzen-based console. When paired AMD's current Vega GPU in a new APU, the next Xbox or PlayStation could definitely hit the threshold Cerny has set for a "new generation". The system would probably also need more RAM, probably 16GB of GDDR5 (or GDDR6! ), and a 4K Blu-Ray drive. 1TB of storage space is not cutting it either, given that even disc-based games have to be installed on the system. We can dream a bit bigger though. At CES 2018 this year, AMD showed off two Ryzen-Vega APUs—the Ryzen 5 2400G and Ryzen 3 2200G—and offered a roadmap of its new Zen 2/3 CPUs and Navi GPU. 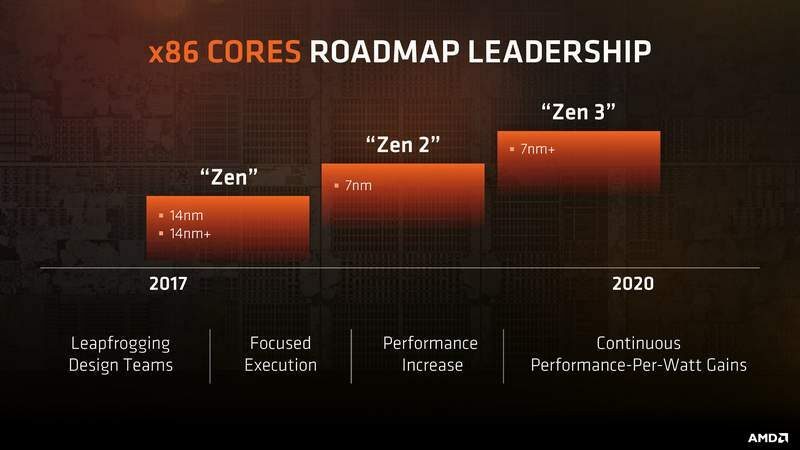 Zen+ will be a refresh of the Ryzen chip planned for this year, while Zen 2 is coming in 2019 and Zen 3 is planned for 2020. 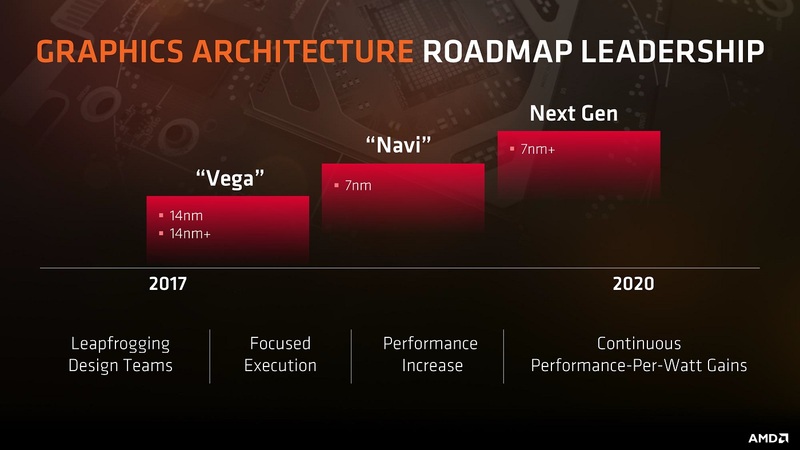 Navi is planned for 2019, with a Vega refresh, shrinking from 14nm to 7nm. The PS4 Pro and Xbox One X are based on a 16nm process; a smaller chip means better performance and power efficiency. Basically, using a later architecture can lead to more powerful systems. So another, more powerful APU using a combination or Zen+ and Vega or Zen 2 and Navi could pay off in terms of a new generation of hardware. Of course, all this power is nothing if publishers and developers can't work with the system. A benefit of Nintendo's partnership with Nvidia for the Switch is the latter company helped with the API and software libraries. It is much easier for developers to bring their games over from other platforms, which means more games overall. One of the reasons the PlayStation 3 lagged behind in the beginning of the seventh generation was the system's obtuse development environment. "From a development standpoint, a great [software development kit] and development tools can make all the difference in the world. The easier it is for us to take our game between platforms without having to start all over again is the biggest win you can ask for as a studio. Power is great, but an effective way to harness that power is even better," Psyonix's Dunham concurred. It's interesting to think about where home consoles will go in the next generation. Nintendo has already drawn a line in the sand with the Switch, which is a hybrid home and portable console. It's unlikely that Microsoft and Sony will follow suit though, leaving Nintendo its own unique space in the market. 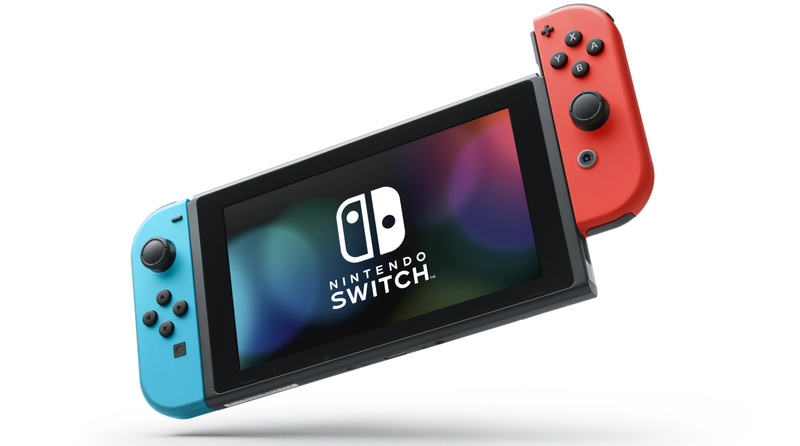 "My suspicion is that the Switch is another classic Nintendo move to capitalise on a particular moment, rather than anything which is going to establish a long-lasting trend, so my guess would be that we won't see rival products from Sony or Microsoft," said Mode7's Paul Kilduff-Taylor. It's likely that Sony and Microsoft's next consoles will look and operate in similar ways to the current Xbox One and PlayStation 4, just in more powerful iterations. So what will those platform holders offer to truly differentiate their new consoles? What will make them more than just the PlayStation 4 Pro Plus or Xbox One X Plus? Perhaps we'll see in two years. My guess is that Sony and Microsoft have already started working on their next consoles. I'd expect the PlayStation 5 and Xbox Two to be powered by APUs based on the current Ryzen CPU architecture with 8-cores in combination with the Vega 11 GPU (maybe Vega 10? ).They could go more future-proof, sure, but it's more likely that they'll take what they can get now to nail down the specs. Further, later chips will use a smaller 7nm process; AMD doesn't know if that will be reliable or yield the number of chips needed for a console production run. 14nm feels about right, as you get the boost in power and energy efficiency without going bleeding edge. RAM will probably start at 16GB if either platform holder goes with GDDR5X or GDDR6, with 20GB being likely. (Maybe they'll get wild with High Bandwidth Memory (HBM) 2 RAM. Storage will probably start at 1TB, because that's a place manufacturers will try to save costs. An Ultra HD Blu-Ray drive will come standard. And I'm reasonably sure that Sony will push forward on the PlayStation VR initiative with a new headset for the PlayStation 5. Microsoft is still working on its augmented reality HoloLens and the company got burned by Kinect, so I'd expect that not to be a selling point of the next Xbox. I also think Sony will try to hit the $399 price point if at all possible. Those are just my gut reactions though, which aren't any better than your own. What form do you think the next consoles will take? Let me know in the comments below! Tagged with Feature,	Hardware,	Microsoft,	PlayStation 4,	Sony Interactive Entertainment,	Xbox One.